Anne and Alexis are separated by war as children and reunited later by destiny. A powerful and dramatic love story that spans decades in spite of its seeming impossibility. Anne, 9, and Alexis, 11, grow up together in the Montmartre area of Paris. While she has a major crush on him, he merely sees her as his friend’s little sister. After WWII begins, the two are separated as their families flee Paris to avoid the German occupation. When they say goodbye, Alexis promises to always protect Anne. Anne holds on to this promise for years as she constantly thinks of Alexis, wondering where he may be. Anne grows up, finds works in an art gallery, and marries a kind, devoted man with whom she has two children. But her heart still belongs to Alexis and she never stops looking for him. Their paths cross fatefully one day in Brussels many years after they were separated. Alexis, living in Canada and soon to be moving to San Francisco, has a family of his own; a wife in constant depression and a son. Despite their responsibilities to family and the geographical distance that keeps them apart, Anne and Alexis find a way to love one another, secretly yet passionately. 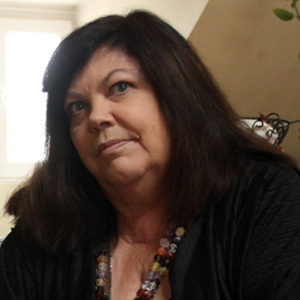 she is a playwright, screenwriter, and writes for various magazines. A wonderful story filled with hope and love, I Looked for the One My Heart Loves is a story that is not to be missed. The author built a lot of sympathy for the characters, and what they had in their everyday lives, and how much they wanted to be together. A sadly tragic love story that spans 32 years and a number of historical events, including WWII and the John F. Kennedy, I Looked For The One My Heart Loves was an entertaining and engaging read for many reasons. Marny gave me a breath of insight into the French who survived the war and the carefree approach to living I always felt the French embraced as a celebration for life itself. It was a compelling storyline that never failed to make me want to read more. I really enjoyed the historical setting and the descriptions and the times and places. I highly recommend and enjoyed this beautiful and heartbreaking book about two people that just want to love each other. It was interesting to read about Paris and how its citizens were affected by German Occupation. It was a view of WWII that I have not read about before. The rich descriptions of Paris and surrounding cities and countryside were lush. I felt as if I was in France… Highly recommend this memorable story of young love that never ended. Dominique Marny may not have, in my eyes, made me believe in a great romance, but she did give me the chance to walk the streets and feel the setting, and produced characters intrigued and entertained. All I can ask of a good read is that I feel something, remember someone and feel the ending has brought me satisfaction – and this book did all of those things. 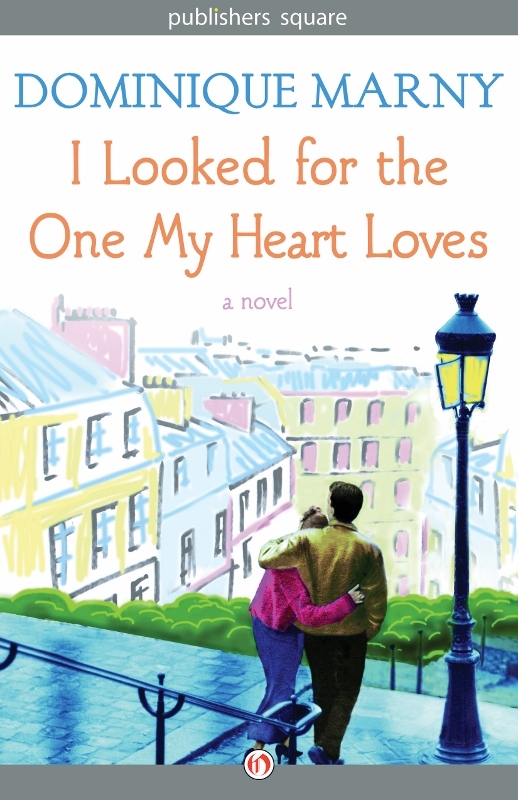 I LOOKED FOR THE ONE MY HEART LOVED is a great read for those who appreciate historical fiction set in Paris.